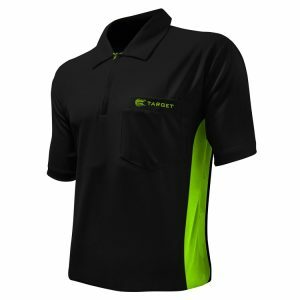 Look great on or off the oche in the Dartsgear4U Black Country Arrow Polo shirt. 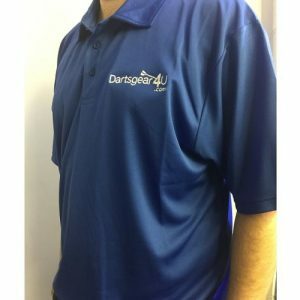 All orders including a DartsGear4U Arrow Polo shirt qualify for FREE DELIVERY ! 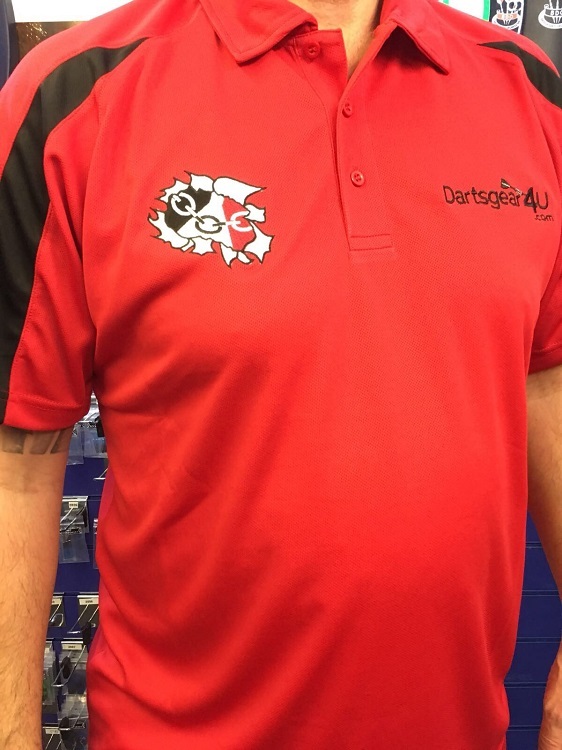 Look smart on and off the oche with the DartsGear4U BLACK COUNTRY polo shirt. Ideal for team wear or individuals. Made from Neoteric textured fabric with inherent wickability and providing UPF30+ UV protection. Look great on or off the oche in the Dartsgear4U Polo shirts. 8 different colours. 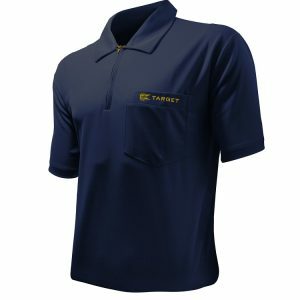 A high performance micro fibre darts shirt available in a range of sizes.